Whatever you focus your mind and thoughts on that’s what will happen. Never give energy to worry, fear, doubt! 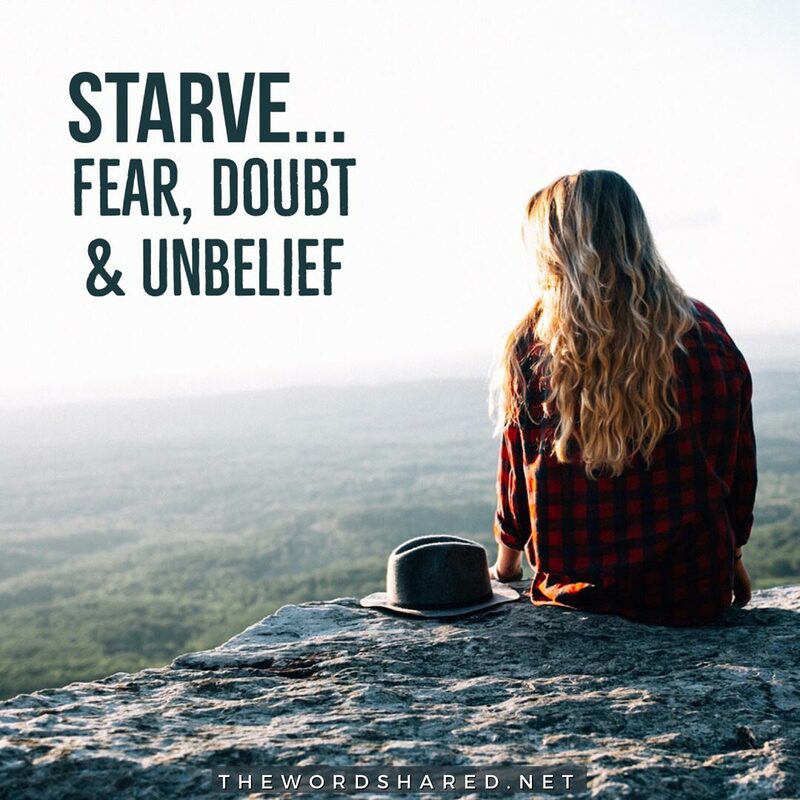 Feed your faith and starve your doubt!